Organic dried calendula is back in stock! 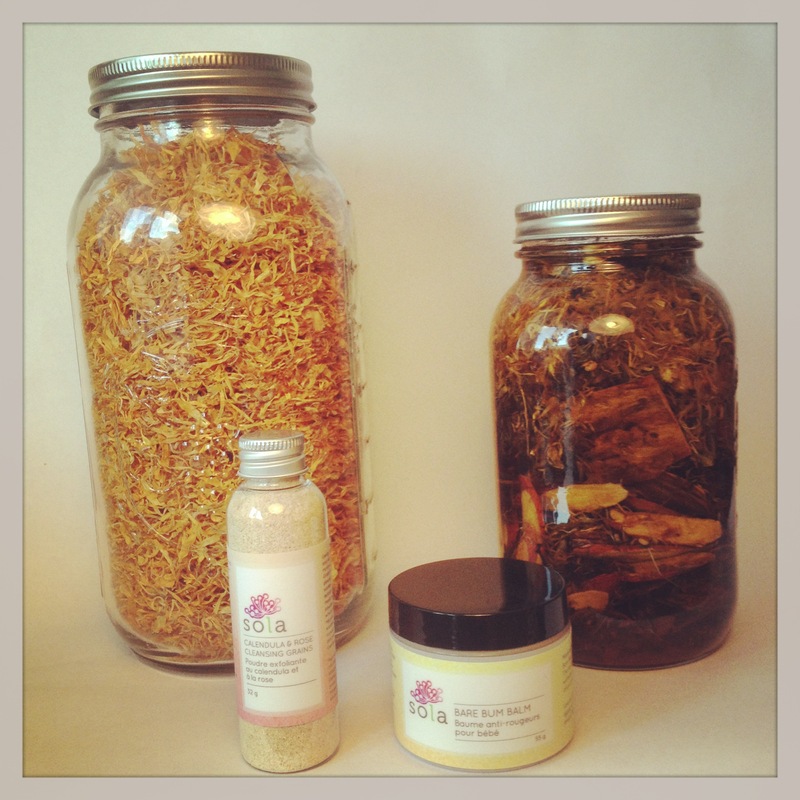 Known for its soothing and healing properties, we use calendula in a few of our products. 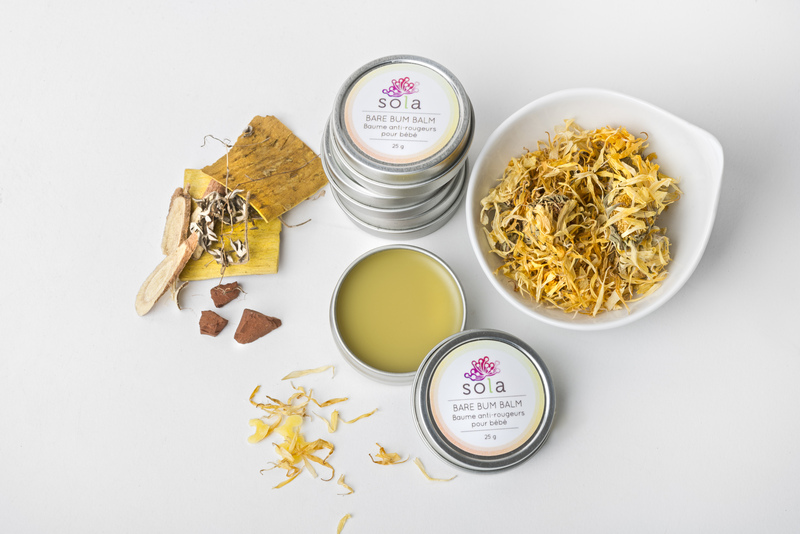 We infuse calendula along with healing Chinese herbs that we use in our very popular and effective Bare Bum Balm. 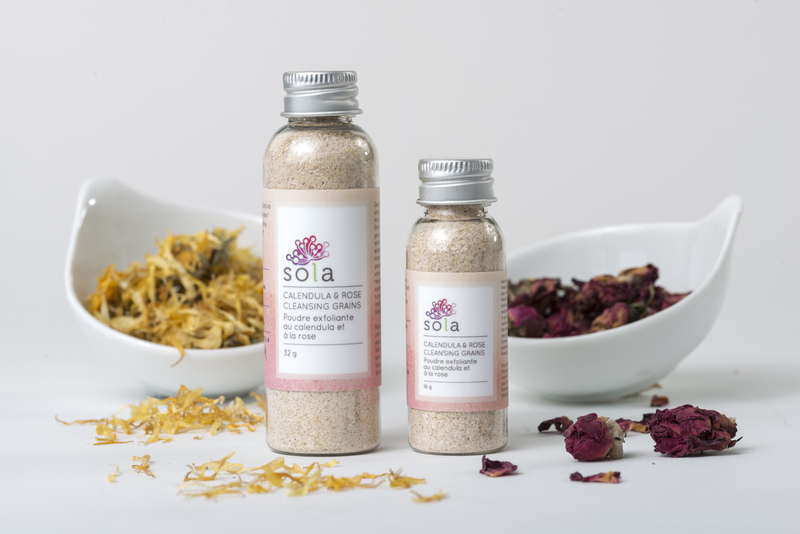 We also use ground organic calendula in our Calendula & Rose Cleansing Grains, along with ground organic roses, goat milk powder, and ground organic oats. It’s such a lovely and gently exfoliating scrub. Calendula is such a wonderful herb, I’m so happy to have it back in stock!